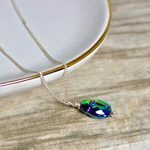 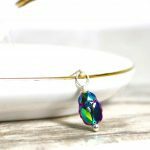 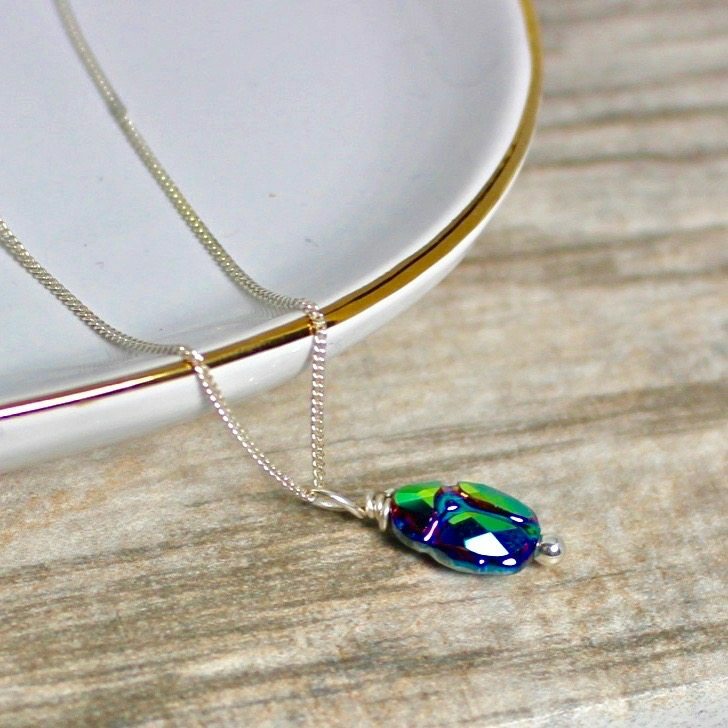 This Swarovski crystal necklace features Scarab Charm that has been hand wire wrapped by me and finished in a form of lovely necklace. This cute bug shimmers in the tones of purple green blue with metallic luster. 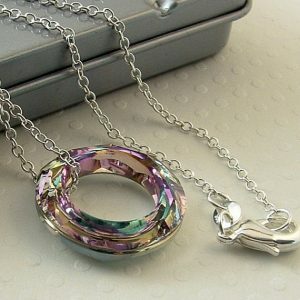 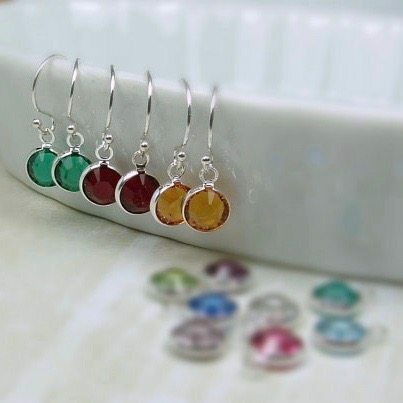 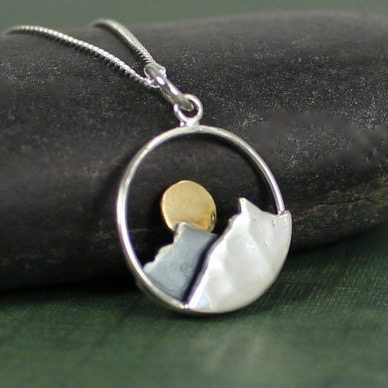 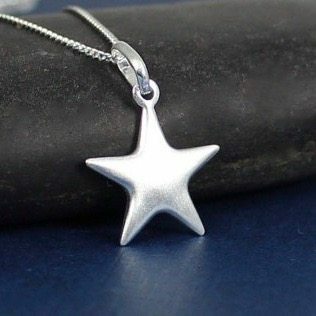 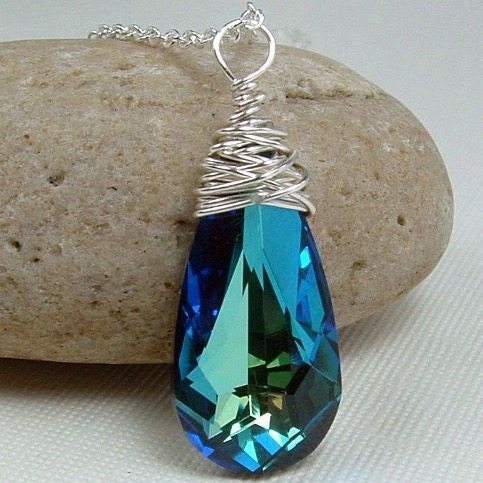 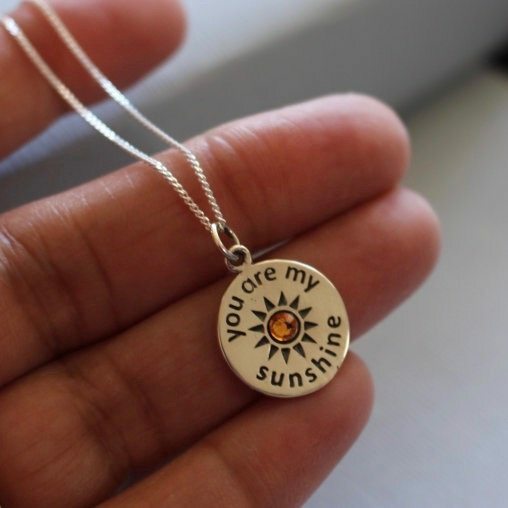 All components are high quality sterling silver and Swarovski. 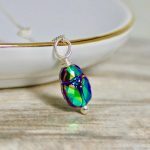 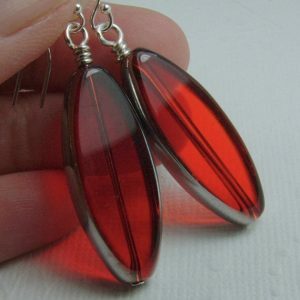 The scarab has long been used as a talisman in many cultures and is a strong symbol of the natural life circle.